DESIGNED FOR SPECIFIC NEEDS WHEN SHOOTING WITH YOUR DSLR HOUSING UNDERWATER. * The reflected image appears in the four corners of the viewfinder. 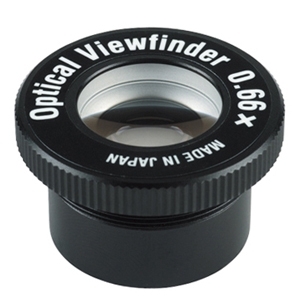 Standard viewfinder that provides good visibility for the entire field of view. 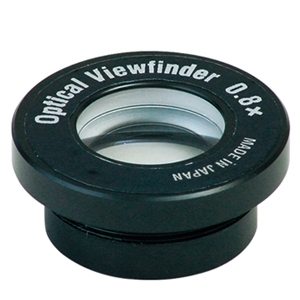 Reduces vignetting in the viewfinder’s image. Recommended for wide-angle photography or other situations when it is essential to check the overall composition of the picture. 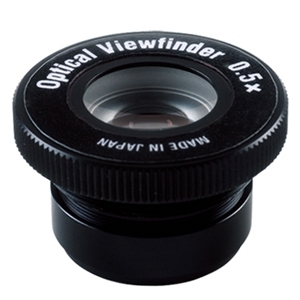 Depending on the situation, the viewfinder can be replaced with a standard pick-up viewfinder to best suit your needs. * The reflected image appears in the four corners of the viewfinder depending on the camera model.